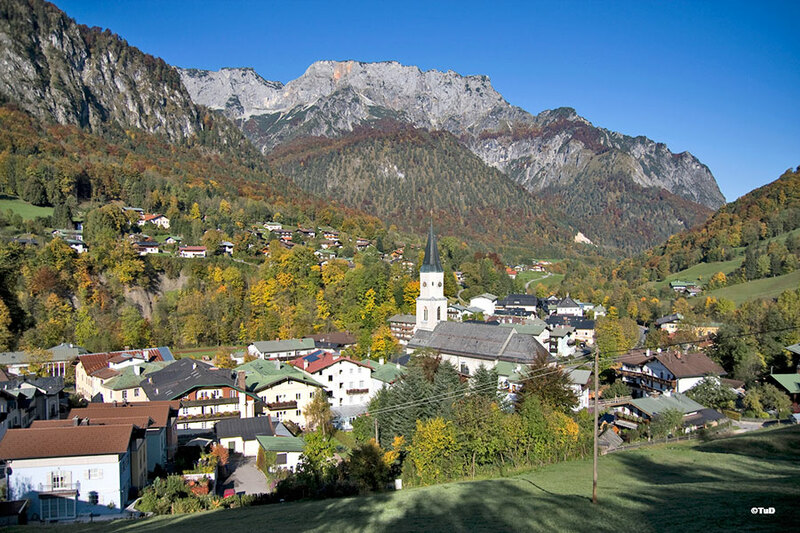 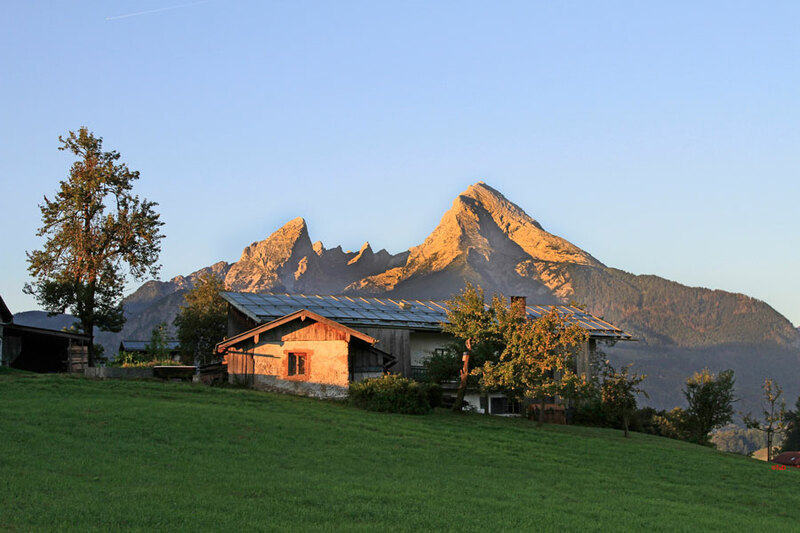 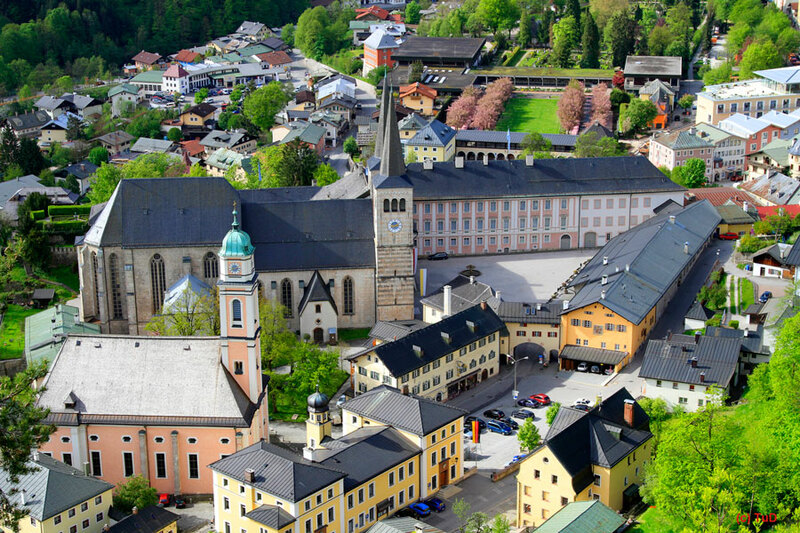 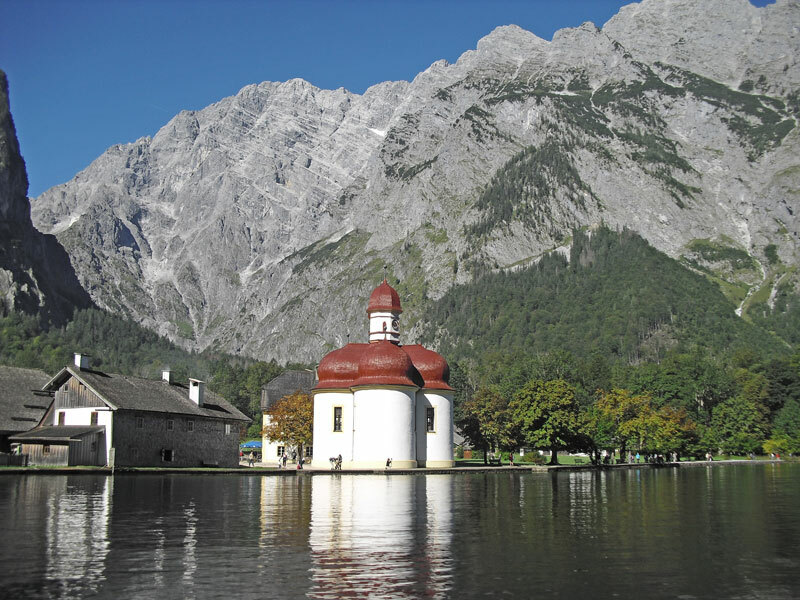 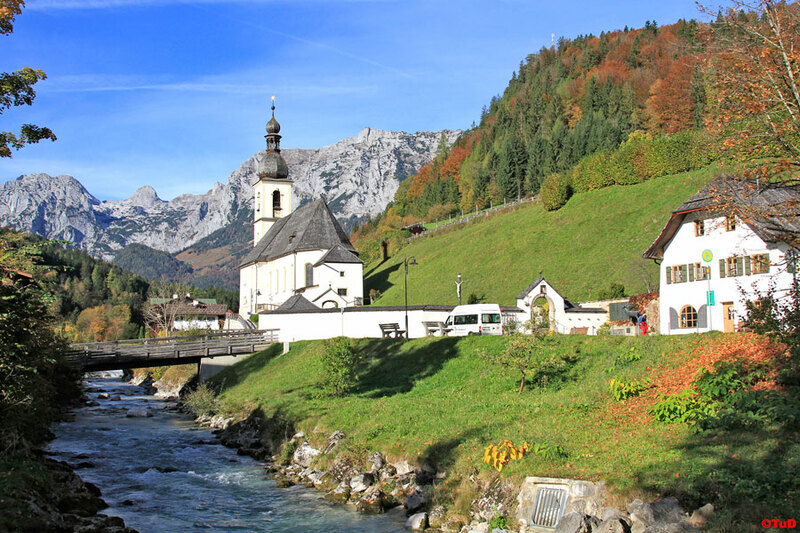 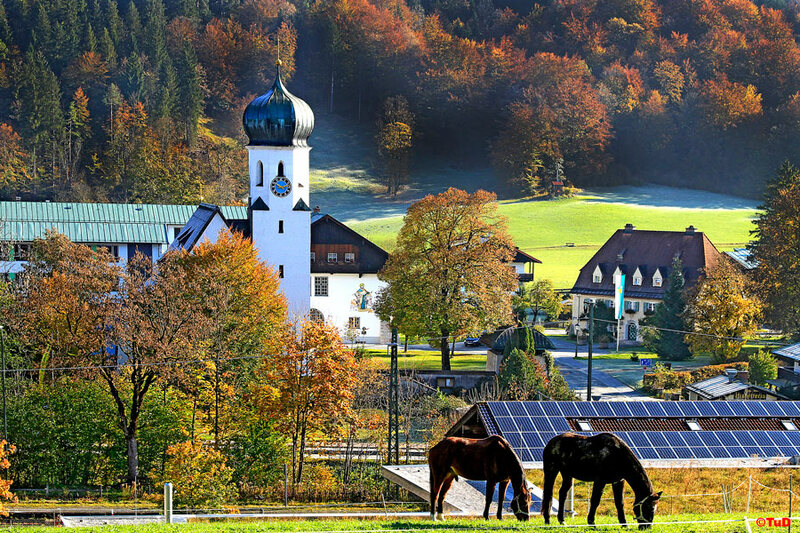 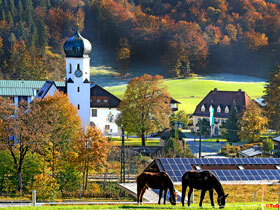 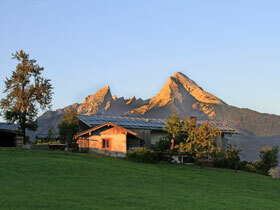 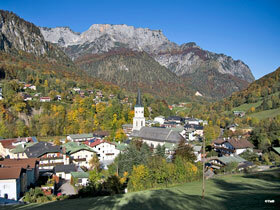 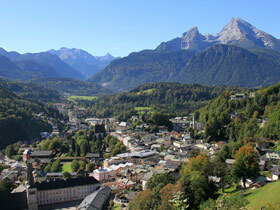 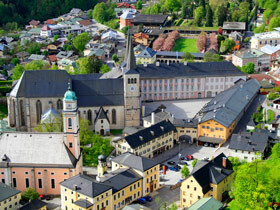 Discover the unique history of the former 'Fürstpropstei' Berchtesgaden on a tour through the historic centre, and the neighbouring villages. 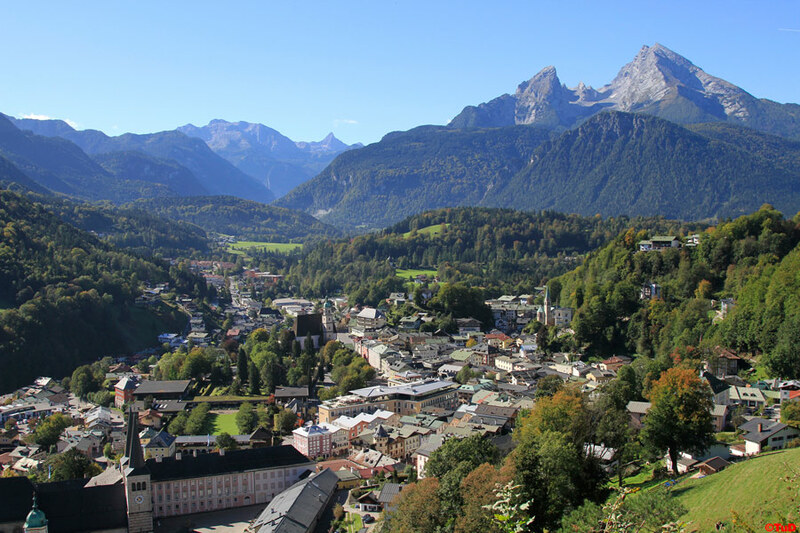 Get the most from your visit and experience the beauty of the local area through the expertise of our knowledgeable guides. 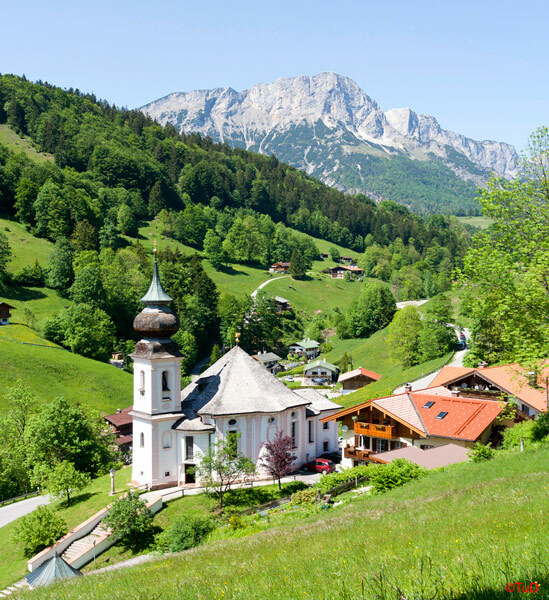 We can tailor tours to your wishes, ranging from 1-hour walks to 1-day tours for individuals, groups and organized coach tours. 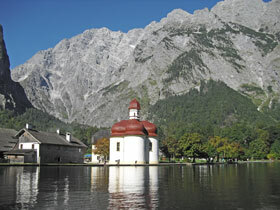 Explore our region on foot or by bus!